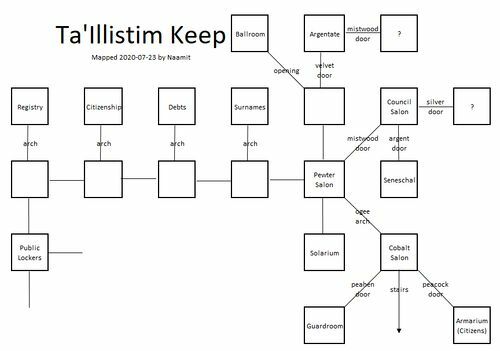 The Ta'Illistim Keep houses many official departments in Ta'Illistim. Official business is conducted out of the Keep. This page was last modified on 22 November 2016, at 18:57.